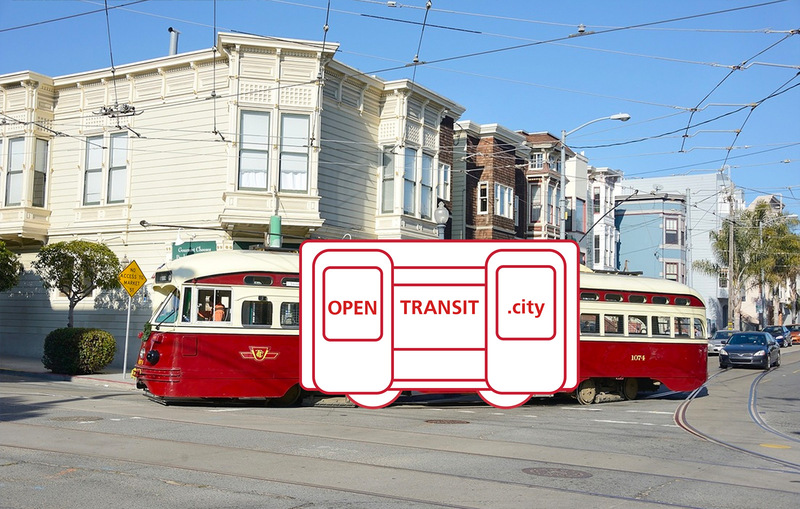 OpenTransit is dedicated to empowering people around the world to work with local governments to improve public transit using data, starting with the San Francisco Bay Area. We’re doing this by visualizing real-time data of the MUNI system so riders understand bus speed and reliability, and using the data to improve the Muni system. Also, check out our demo web app.